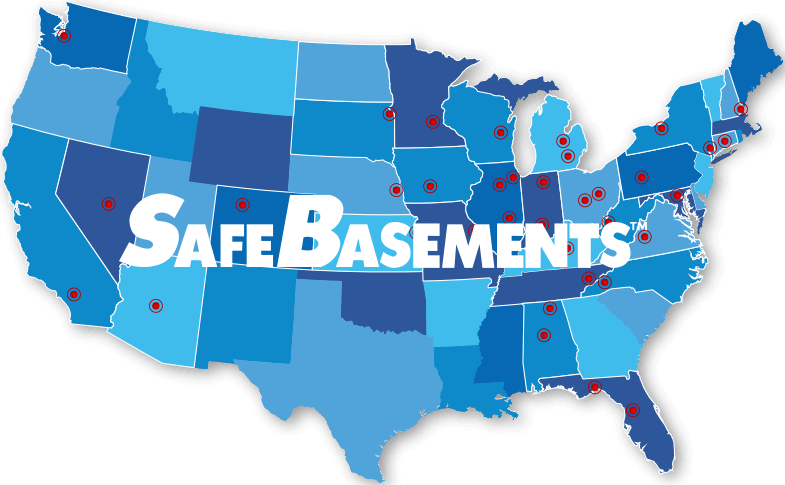 SafeBasementsTM is a manufacturer of basement waterproofing, foundation repair, crawl space repair, and concrete leveling systems. These products are sold only to qualified contractors, that adhere to the same quality standard that makes us a leader in both customer satisfaction, and product reliability. At SafeBasementsTM, we've researched the most efficient and most economical ways to permanently remove problems at the source. We take pride in knowing our products are the best. 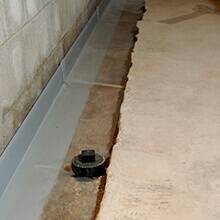 Our basement waterproofing, foundation repair, crawl space repair, and concrete leveling products are designed to fix your problems permanently. “Many of our competitors are more marketing driven companies, offering very slick collateral material, and large teams of sales results based dealers. 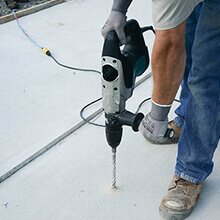 Our opinion is we'd rather have a small group of highly trained foundation experts, than a huge dealer network of both good and not so good members"
The SafeBasementsTM Waterproofing and Foundation Repair dealer network is a group of carefully selected contractors working to only offer the best products and services. 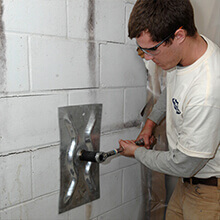 SafeBasementsTM only accepts members that pass strict requirements and agree to fulfill ongoing educational training, while maintaining an excellent reputation in their service areas. Not just any repair contractor can become a member. 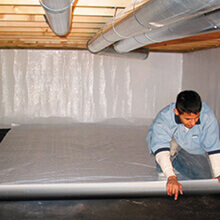 We take the time to qualify each contractor to ensure proper and efficient installation for our repair products. 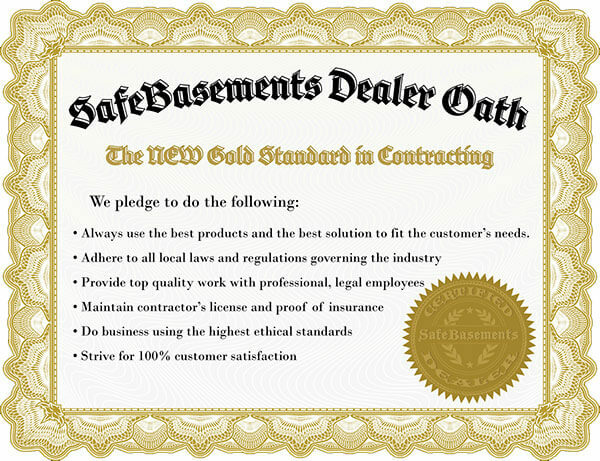 SafeBasementsTM products are only available through the SafeBasementsTM Dealer Network. A Network Of Experts Ready To Help You!